He said: “They were structures that were definitely not created by natural means, such as meteors, or ancient collisions with other heavenly bodies. He said: “I was stunned by this extraordinary disclosure. I was shaking, trying to take in the enormity of what I was told. “I was now looking down at the very photographs. I could clearly make out geometric shapes, well organised, and well designed. “Most noticeable were what looked exactly like radar antennas, very similar to what one could see on Earth. He said: “Whomever was the creator, I felt like I had been caught stealing, or with my hand in the cookie jar. “I was not supposed to see these photographs. I could be arrested, or worse. Website UFO Case Book has now released details of an interview carried out with Mr Wolfe in the 1990s. There were claims last week from a former NASA photo lab contractor that NASA airbrshed out evidence of bases on the moon. But sceptics say whistleblower claims such as these are never backed by evidence. 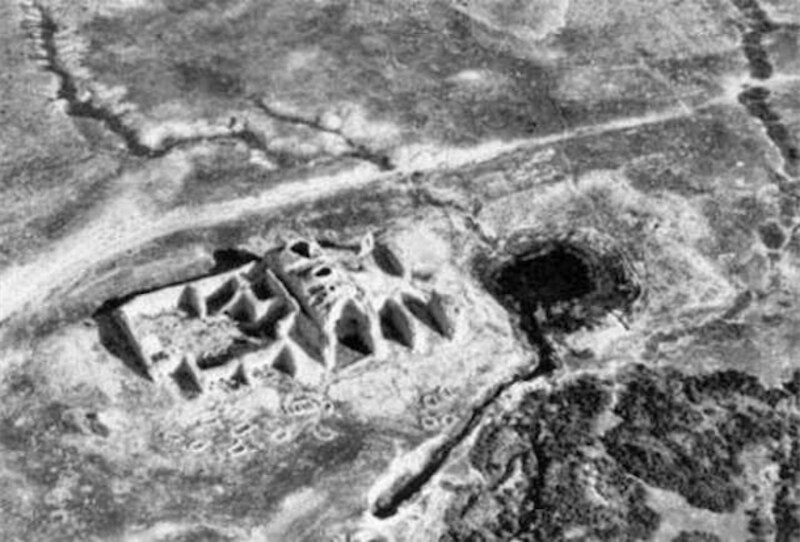 Writing on sceptic website topsecretwriters.com, Gabrielle Pickard said: “According to Karl Wolfe NASA founded a base on the dark side of the moon. “Wolfe goes even further, claiming that he was told about the base on the dark side of the moon while he worked for NASA, but the member of staff who told him had breached national security. “Such claims about image tampering and NASA airbrushing are pure speculation, and are never backed up by any evidence. “Likewise, Karl Wolfe’s claim that he was actually told about a base on the dark side of the moon by a NASA official was never proved – it’s only heresay. Surely, if someone at NASA had seriously breached national security by making such a claim, they would have been prosecuted?